Meow! In this adorable match3 game your task is to combine as many cute little kittens as possible. Each time you match more than 3 kittens, the last one gets super powers! 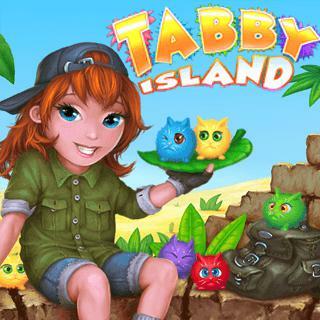 Discover a fantastic adventure island with many fluffy cats in different colorful worlds! Solve all puzzles, master all levels and release all the cute little kittens!